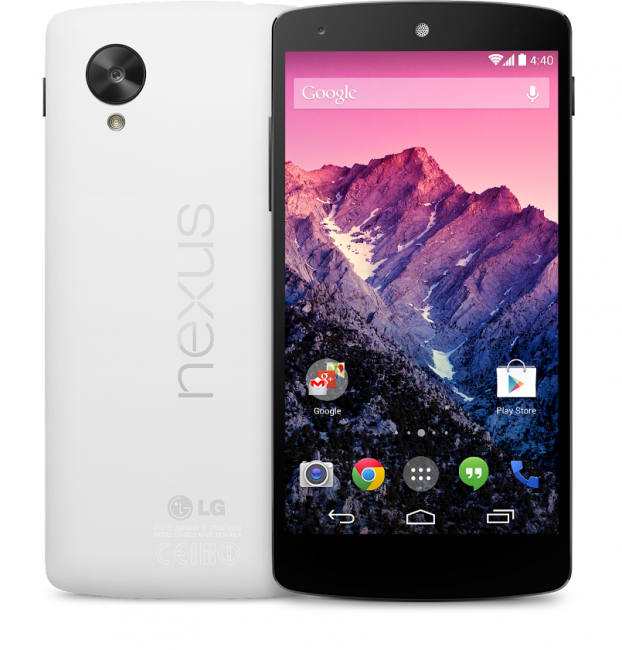 The Nexus 5 is finally official. Google and LG took the wraps off their new flagship phone, while also giving us Android 4.4 Kit Kat. It has been an intense journey of leaks…and more leaks, but we’re finally here. The device is mostly what we expected with it’s 5-inch HD display, 4G LTE, 8MP camera with OIS, and black or (mostly) white color schemes (full specs). 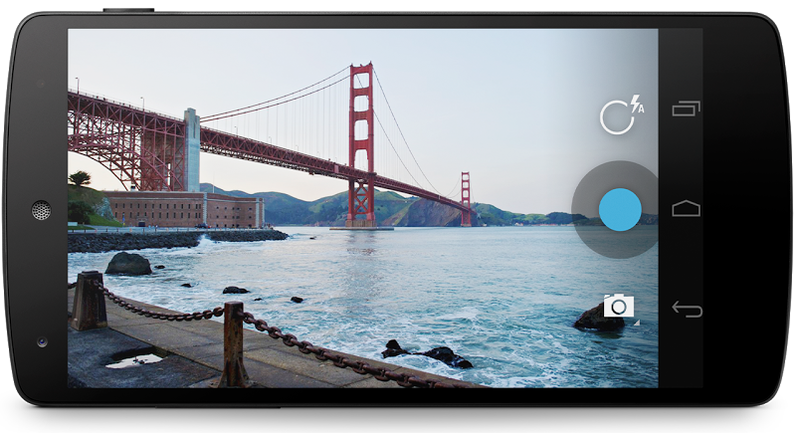 If you were looking for special Nexus 5 features that you can highlight for friends, look to all that Android 4.4 has to offer (full details), but the camera should also be greatly improved since it has optical image stabilization and a new HDR+ mode. This phone is also incredibly light and thin at 4.59 oz and 8.59 mm. So we’re looking at T-Mobile, Sprint, and AT&T.